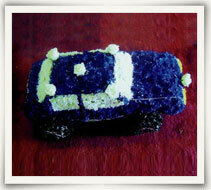 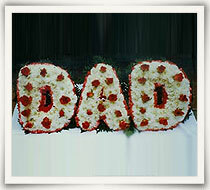 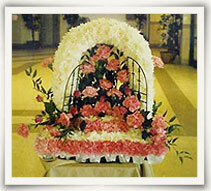 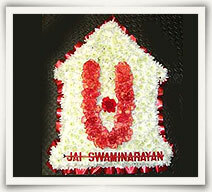 We undertake all kind of flower tributes requirements for various funerals including Sikh funerals in London. 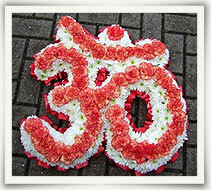 We are adept at customising all funeral flower arrangements for suiting different religious beliefs in the Hindu culture. 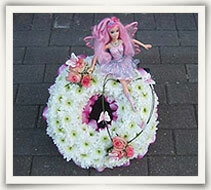 If interested in funeral flower tributes kindly go through some of the sample designs mentioned below. 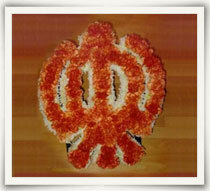 If interested, we would be obliged to discuss the floral requirements for Hindu, or especially Sikh funerals with you. 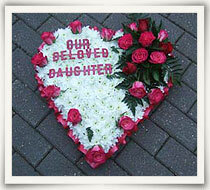 If you have any specific funeral flower arrangements to be made, please don’t hesitate to contact us for all the pricing related details. 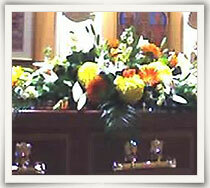 www.indianfuneraldirectors.co.uk Copyright © 2013 Indian Funeral Directors.